A recent Google Doodle honoring the late graphic designer, Saul Bass, really started me looking at his body of work. An American graphic designer and filmmaker, he is best known for his motion picture title sequences, film posters and corporate logos. I googled his name and looked at the results in Images. In his work, I love the dramatic overall effect, and the use of solid color and cut-out shapes. With minimal elements, representational imagery and text, he tells a story. There is movement and energy in his work – many have a jarring effect. 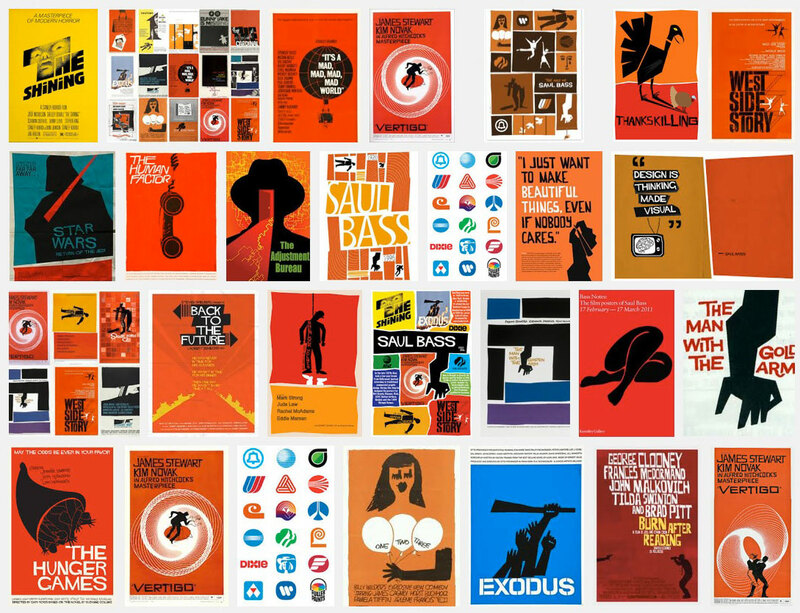 Images results in Google with ‘Saul Bass’ keywords, but don’t be fooled as some of these results were designs created after Saul Bass in his style. Since his death there have been graphics and movie posters seemingly designed with his influence. Articles have been written about it and included are Buried and Burn After Reading, Tron, Game of Thrones and others produced after his death in 1998. Still, a great graphic designer influences a lot of other designers and causes many followers. Since I have always liked printmaking and utilizing an energy with the use of cut-out shapes and solid color primarily black in my work, his design style influences me as a graphic designer and I hope to research more of his work and that of other graphic design greats in the future. You are currently browsing the Janet Dodrill's Blog blog archives for May, 2013.